This Post has already been read 821 times. 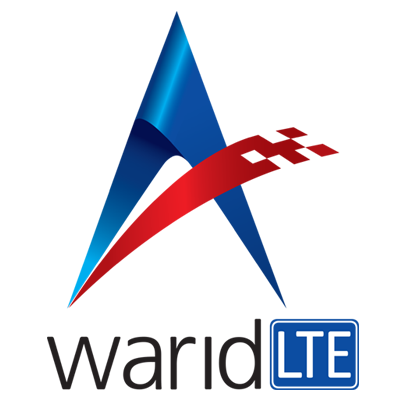 Warid Telecom has announced the launch of its LTE services in Murree. Having covered eight major cities, the company is aggressively working to expand its LTE footprint in Pakistan.